Caravãna Sun? hasnt been featured on GiggedIn yet, but w're always on the lookout for new acts to feature. 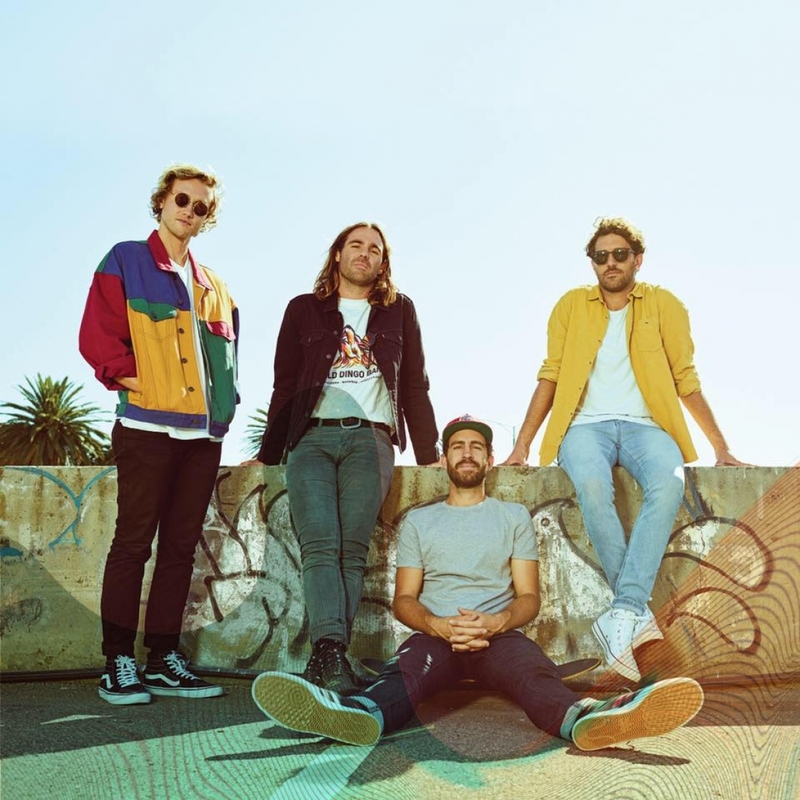 After releasing a string of singles and a breathtaking film clip for "Open Up" which was described by Rolling Stone as "soul-barring" Sydney four piece Caravãna Sun are now laying their cards on the table with the release of their 3rd studio album Guerrilla Club. Premiered via Rhythms Magazine yesterday the album was described as "an album full of otherworldly imagery and highly evolved instrumentation" and is set to engulf listeners with it's seamless mix of world fuelled rebellious surf rock. ? It’s been quite the journey from conception to elevation for Caravãna Sun with the band playing over 500 shows all over the world in the last five years. Now back on home soil and preparing for a massive 22 date national tour the band are living and breathing what Guerrilla Club is all about; their love for Australia and its culture.